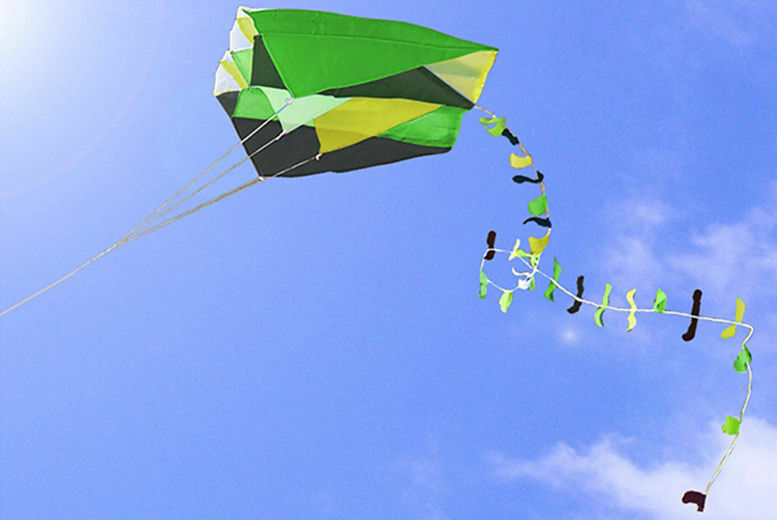 Take flight with this awesome pocket kite! Comes in a brilliant green design! Designed to reach great heights. Hold on tight to the 40cm long string. Perfect for all ages to enjoy.